Since 1798, our family has been producing brushware in the heart of the Northumbrian countryside. 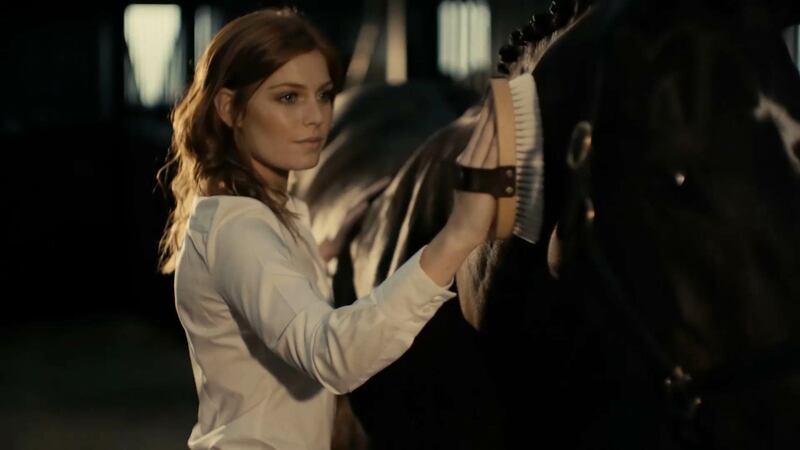 Over the years, each generation has passed down this knowledge, passion, and craftsmanship all of which are now embodied in this stunning collection of equine brushes. Every Renwick & Sons brush and tool experiences a hand crafted process. 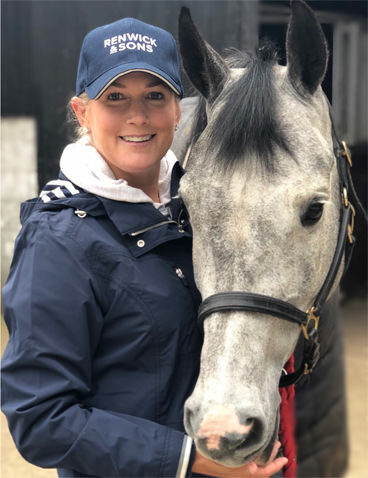 Each kit is produced in small batches and hand checked, then packed by our dedicated team to ensure perfection is delivered directly to you and your horse. Our bespoke service goes beyond all expectation. Whether you desire an exhibition grade walnut brush body; buffalo or veal leather straps; contrast stitching; engraving or logo inclusion, the possibilities are limitless and made possible thanks to our remarkable team at Renwick & Sons. 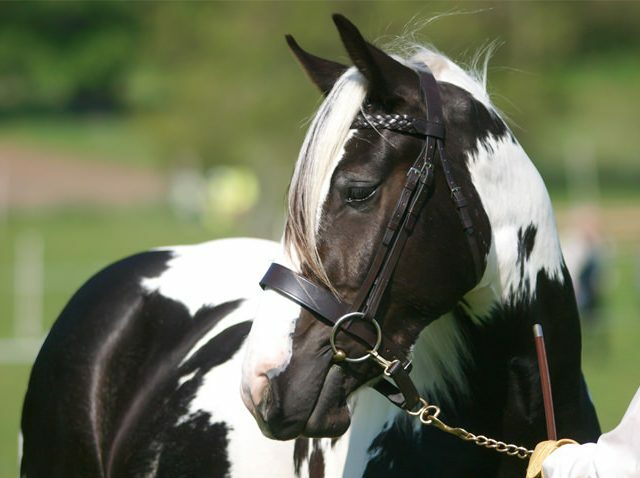 Here at Renwick & Sons we pride ourselves on producing equine brushware unmatched in quality and beauty here in the United Kingdom as a family. 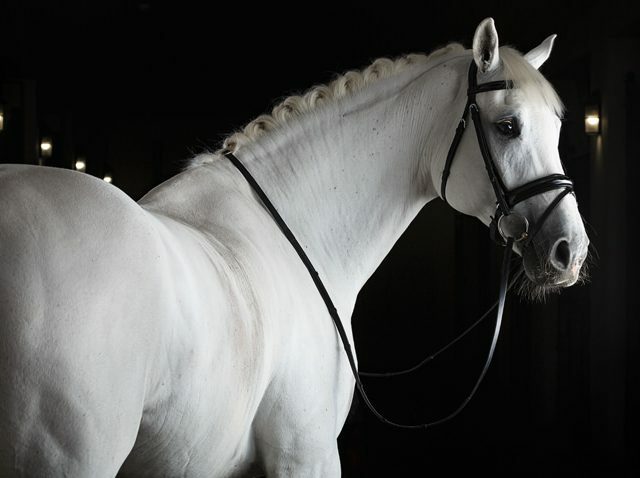 For equestrians seeking the best results for their horse, and the ultimate grooming experience for themselves, look no further. As featured in Horse & Hound.